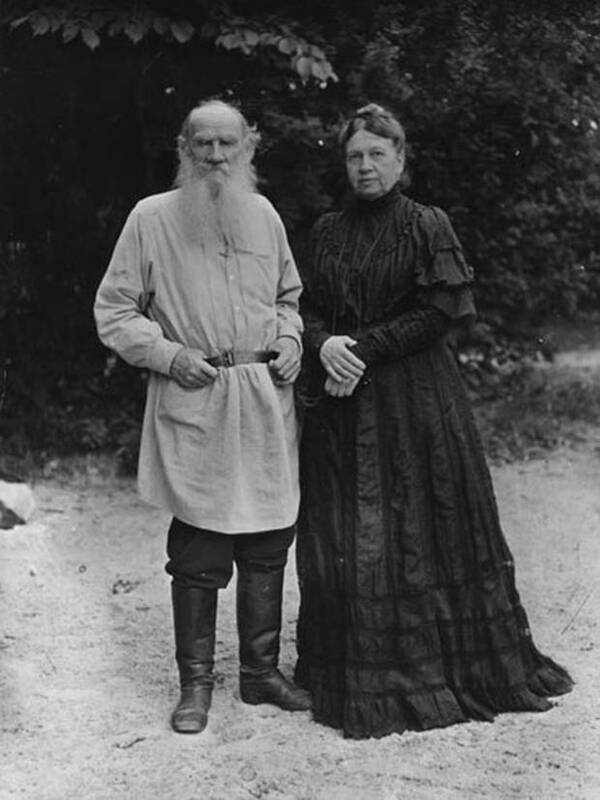 Leo Tolstoy’s 1889 novella The Kreutzer Sonata was banned by the Russian censors. The story of a man who murders his adulterous wife, it lead the U.S. Attorney General Theodore Roosevelt to label the author a “sexual moral pervert.” The U.S. Post Office Department banned the mailing of newspapers containing serialized excerpts from the novella. The Count’s wife Sonya was also displeased. Sonya, the Life of Countess Tolstoy, Anne Edwards, Simon and Schuster, 1981.